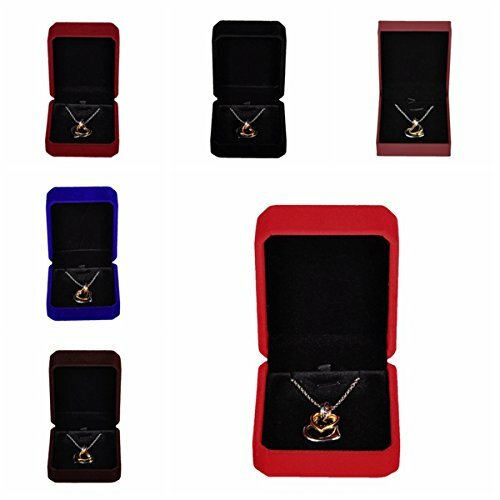 A lovely and adorable jewelry gift box, this wonderful and stylish product has been especially designed in order to display your valuable items of jewelry in the best and most attractive manner! The jewelry box is available in more colors so you can easily pick the one that fits your style or taste best! You can get it in either rich coffee black, luscious red, royal blue, dark wine red, and light wine red. They are all wonderfully elegant and they will undoubtedly display your rings, necklaces, pairs of earrings and anything of the kind in a very satisfying and beautiful way. 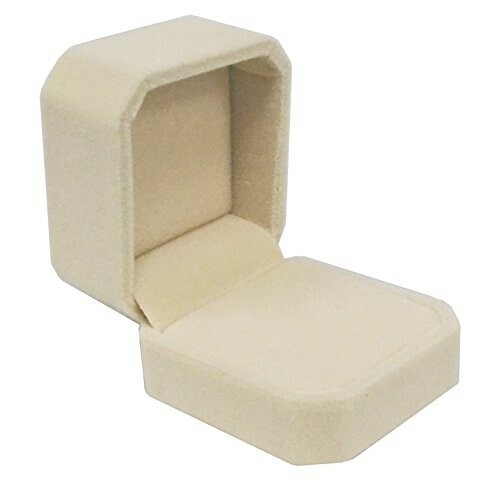 The box has been crafted out of a premium quality velvet material that is soft and smooth so they will protect your belongings and also treat them with great care. They are also glossy and chic; it features a bottom board made out of plastic that is strong and durable enough so it will not deform through time. The box features a sturdy closing mechanism so it will not open too easily by accident either. It is elegant, stylish, classy and also efficient. This exquisite little jewelry box is the perfect combination between class, style and efficient and intelligent display and it will also store and keep safe your jewelry as well. Purchase this dainty jewelry gift box and you will definitely love the way it keeps your jewelry safe in a fashionable and attractive manner! The measurements of this item are the following: length – 7 cm; width – 8.2 cm; height – 4 cm.